We serve clients of all ranges, provide personal solutions based on one's need. 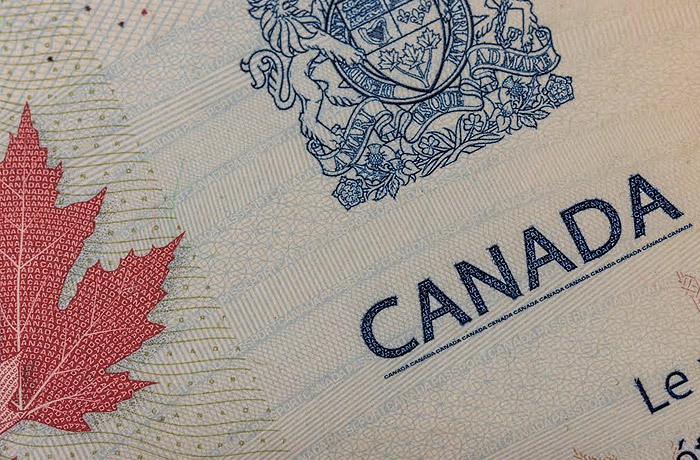 We assist clients at the Federal court of Canada and the Immigration Appeals Divisions as well as Refugee hearings. We also have a experience in dealing with officials of Immigration Canada. 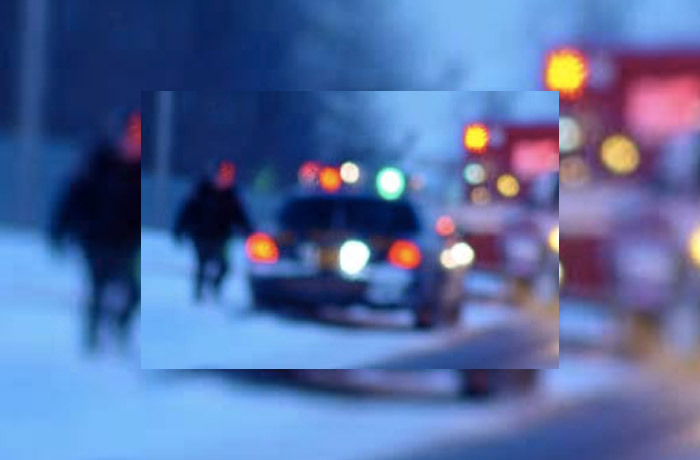 Your life and your business can come in conflict with the legal claims of others. 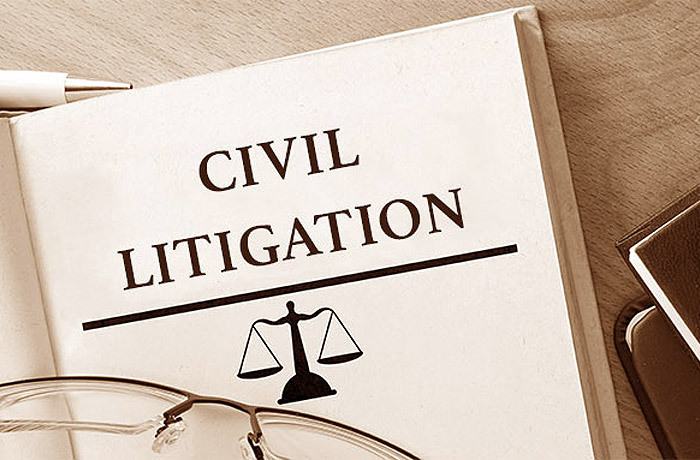 We can help you resolve complex problems with both alternative dispute resolution and litigation,as appropriate. 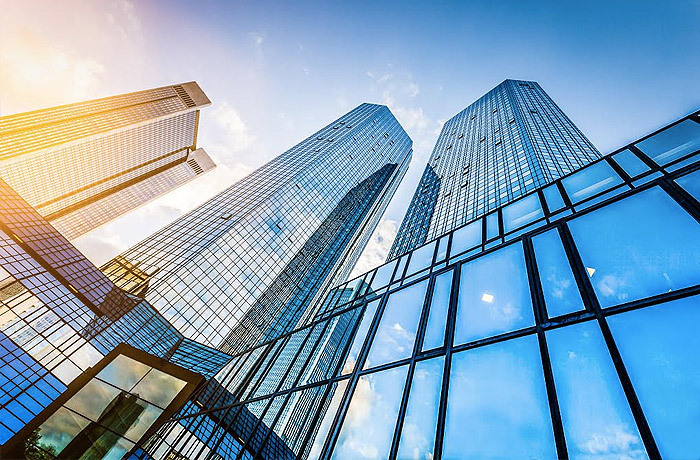 We advise corporations, partnerships, and individuals with respect to incorporation, acquisitions, mergers, corporate reorganizations and licensing, distribution and other commercial contracts. 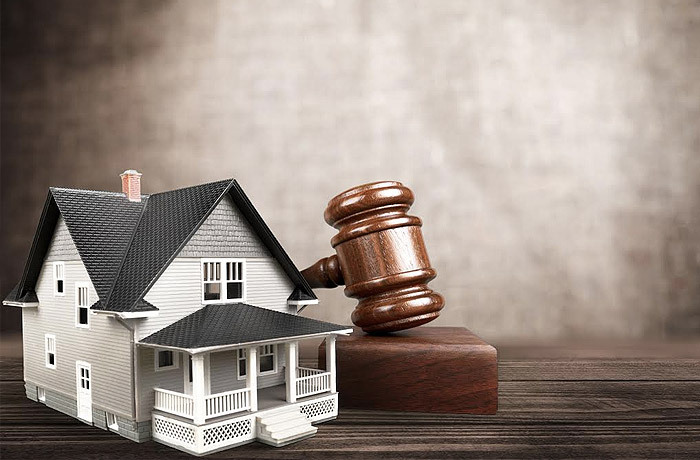 We act for a wide range of clients from first time home buyers to experienced investors, and treat each file with the full attention it requires, with our Trusted Efficient and Friendly Service. 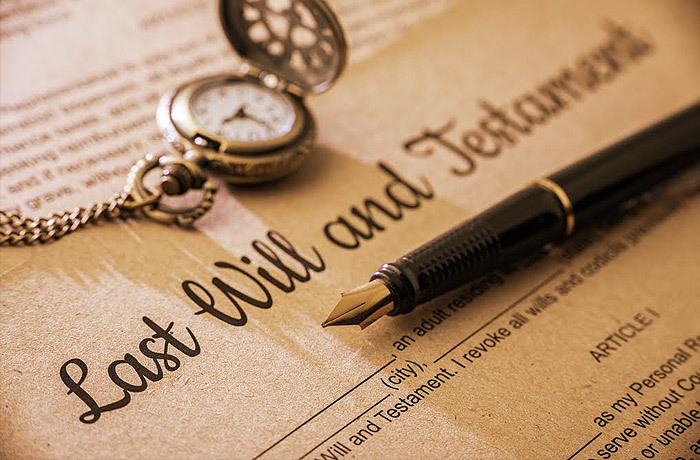 Without a will,your estate will be divided according to statutory law in Ontario- which may be far from your wishes. We can provide Comprehensive assistance in planning for your family’s future. Let us provide all your Ottawa Notary Public services at our convenient Downtown office for the low fee of $24.78 (plus HST) per notarization not per document. 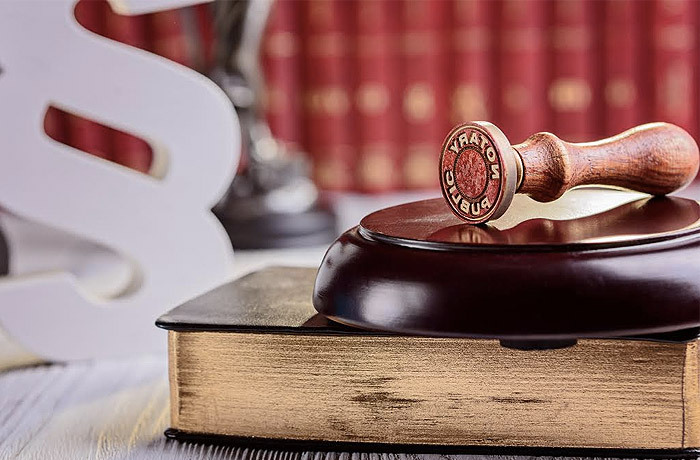 Nirman’s Law Professional Corporation is a law firm in downtown Ottawa, Ontario, Canada and providing outstanding legal services for the past thirteen years. 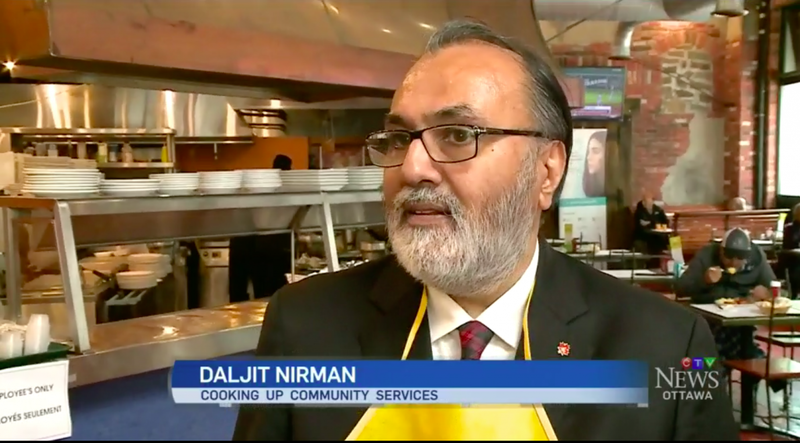 Daljit Singh Nirman is the president of Nirman’s Law and adjunct Lecturer(Law) and is pleased to serve communities in English, Hindi, Punjabi and Urdu languages. 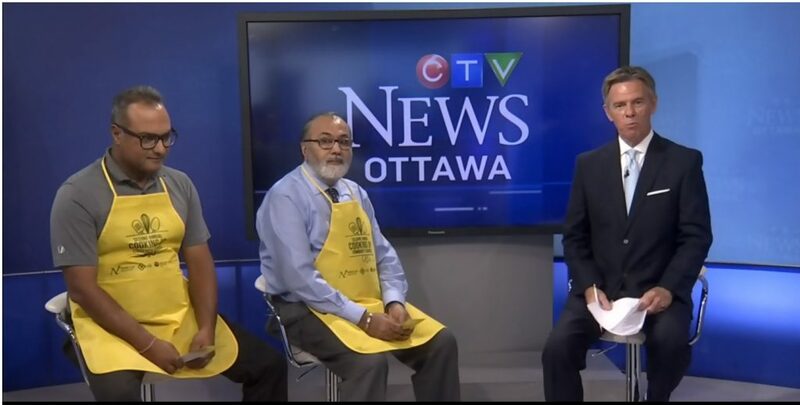 He is also founder and past president of the South-Asian Bar Association(Ottawa) and a former Director of the North-American South-Asian Bar Association. He has over two decades of diverse legal experience from the industry, has received a Master of Laws from University of Ottawa, and a bachelor of Science with Honors in Physics and Bachelor of Laws form University of Delhi. He also possess post graduate specialized diplomas in Labour Laws,International Law and the Law of International Institutions. Fill out the form below to request for a consultation on your case. foundation for much of his practice.